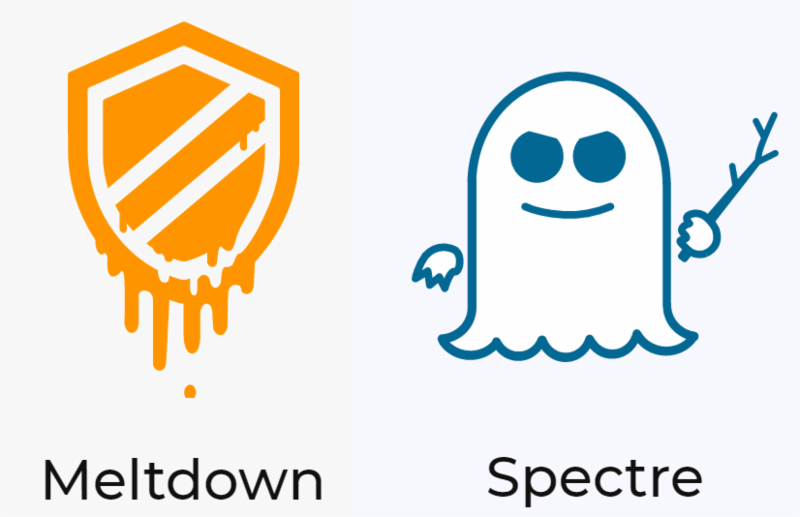 Intel released an Advisory, telling people not to install the current patches for Meltdown & Specter. Because they are seeing patches fail more then they were expecting, their official recommendation has become not to install the current patches. Microsoft doesn’t appear to have pulled the patches, as they are still available. The Microsoft patches are based on recommendations given by Intel and based on their chip design. Overall, it seems like these fixes work fine for a great many people. However, the potential problem is that if you install those patches, you may be putting them into a situation where you can’t simply remove them.